When you are at a restaurant, what do you usually order? Do you even take the time to think about whether what your ordering is healthy or good for you or not? You can answer honestly because the truth is that most people don’t. When they go to a restaurant, they just order whatever they want. If you want to continue eating healthy, you can still do that at restaurants. 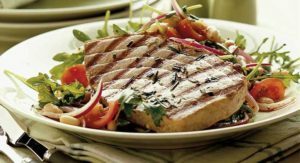 There are many tasty choices on most restaurant menus that are healthy as well. 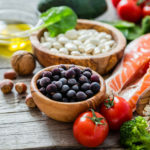 Take the following information about how to make your restaurant meal order healthier so you can have a great time, eat healthy and have great food when going out to eat. When you usually order meals that come topped with sauce, is it usually cream based? If so, this is not the right choice for you in regards to your health. If you want to eat healthy while at a restaurant, start choosing the meals that have tomato based sauces instead. This will give you fewer calories and a lower fat content as well. 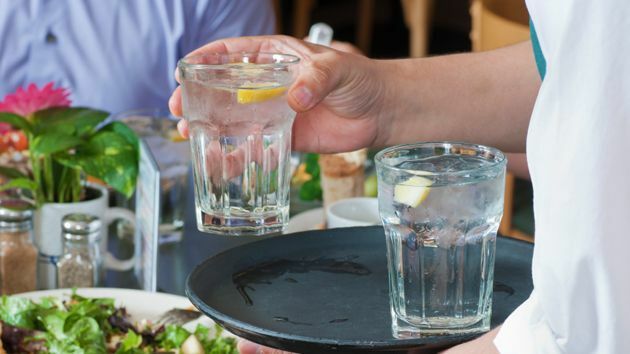 Another way that you can make your restaurant meal order healthier is to drink a lot of water. You should drink a glass before your entrée gets served and a glass along with the meal as well. This is going to help you feel fuller faster so you don’t eat as much. Most people try to finish off all the food they order but it is alright to take food home with you. If you are absolutely going to be ordering dessert and you can, choose the lower fat options. Some of these may include low-fat cheesecake or fruit. Most of the desserts at restaurants are filled with saturated fat and processed sugar. If you want the safer option, go with the lower fat choices. If you want to be sure the restaurant you are going to will have healthy menu options, you can always call ahead and ask. If it is up to you to decide which restaurant you are going to or you can give your input as part of a group, call ahead and keep a list of restaurants that have healthier menu options. This will help you to take out all the guessing when you get there to order. Yes, those condiments seem like a must have on just about any meal you order. 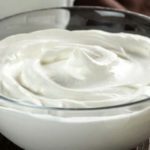 Whether it be guacamole, salad dressing, sour cream or something else, you should always order it on the side of your meal. Then you should only use half of what was given to you so you can reduce your calorie and fat intake. You can also ask the waiter to only bring you half of what they normally would bring. You can also choose to use lower calorie dressings or salsa instead of the other condiments. When ordering, ask if they serve these instead. Another excellent tip for making your restaurant meal order healthier is to stay away from buffets whenever possible. It really does take a ton of willpower to say no to all the food that is served on the buffets. Also, when going to a buffet you feel compelled to go up and at least get seconds. Overindulging is way too easy when going to a buffet. 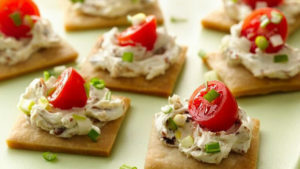 Have you ever tried to eat an appetizer as your meal? It will not only be helpful for your budget but it is lower in calories as well. If you haven’t tried this before, give it a try the next time you go to a restaurant. You could even try to just order an appetizer and a side salad if you feel you will still be hungry after the appetizer. Many people think they must order whatever is on the menu and leave it the way it is. You don’t need to do that. In fact, you can just look at the menu and change things in just about every dish on that menu. Don’t feel like you can’t ask for substitutions to make your meal healthier. These are some of the best ways to make your restaurantmeal order healthier. Give them a try the next time you go out!